In an effort to honor the security needs of communication regarding School Emergencies, etc. 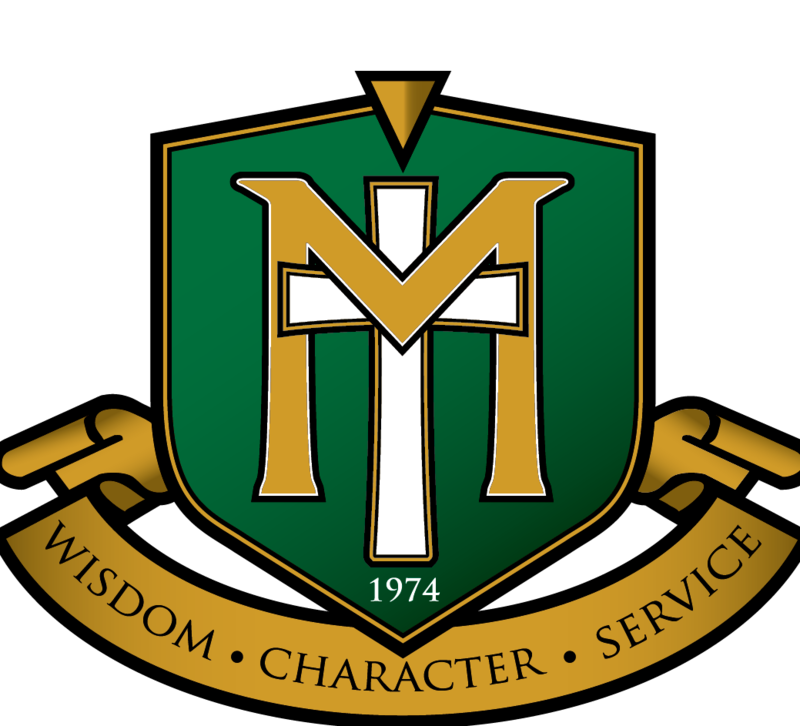 Maranatha Christian Academy, in conjunction with our School Information Service (PowerSchool), sends important notifications using School Messenger, an automated system which notifies recipients via voice phone, email, and SMS text messages. School Messenger is an important opt-in service that the school asks parents to update each year. MCA sends invitations to the phone numbers and emails we receive from parents each year. It is important that we keep and update this information as a part of our school security and emergency policies. In addition, it is very important to us that our families are aware that we take the storing of family information seriously and hold all vendors and services responsible for securing your information. When you receive School Messenger invitations please reply and provide permission for us to contact you using this service and be sure to answer calls that are from Maranatha Christian Academy to be sure you do not miss important communications. Examples of this communication include inclement weather notifications, school closure or attendance changes, school campus emergencies, etc. Finally, please know MCA is committed to using this information and this service (School Messenger) in line only with its stated purposes. School Messenger is also committed to the same policy. If you are interested in their own security policies and FAQs you may download a brief PDF linked to this article which addresses their use and policies regarding your information.